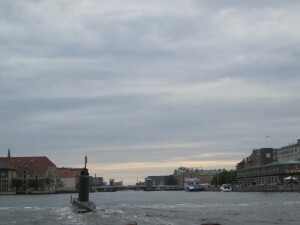 I’ve taked “bridge” route – it is 30 minutes longer, but the country side is really beautiful, more over, if drive to Copenhagen to the west, you can Visit viking ships museum. The “Belive it or not” – the branch for the Ripley’s museum. 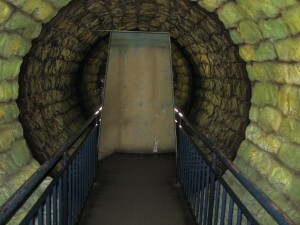 The most interesting experience was with the tube, where walls were rotating, if you get in, you start thinking the actually, not the walls, but floor is swinging. Very interesting, very unusual. If you get in, you start thinking that actually, not the walls, but floor is swinging. Very interesting, very unusual. 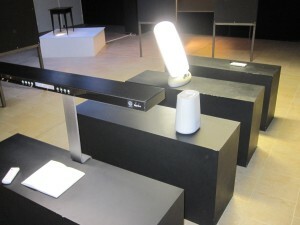 Design museum – it another “must visit” place – the exposition was devoted to light – a lot of information about light physics with examples that you can see and touch. 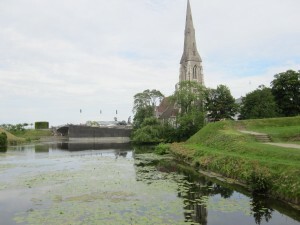 The Mermain is the symbol of Copenhagen, don’t use public transportation to get to it – walk by the park instead. Classical museum are also very interesting, in Glyptotek you will find many sculptures by Roden. 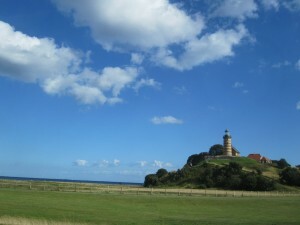 National museum is near – good structured and well represented information about Denmark, there are no audio-guides in museum, but it is really interesting, for instance, this check this kviz-picture. 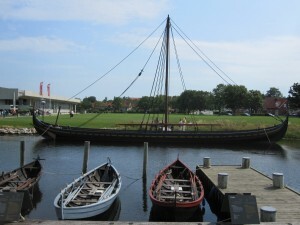 Viking Boats Museum is located in the Roskilde town (Vindeboder 12, Copenhagen, Denmark), but it worths visiting it. 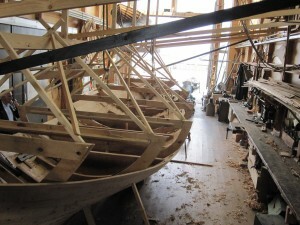 Also, the process of viking-ship-building is covered in details, starting the tree selection and processing ending the discussion of sailing experience.